There are 47,052 bridges classified as structurally deficient and considered to be in poor condition, according to a new ARTBA analysis of the recently released U.S. Department of Transportation’s 2018 National Bridge Inventory (NBI) database. If placed end-to-end, they would stretch nearly 1,100 miles—the distance between Chicago and Houston. Cars, trucks and school buses cross these 47,052 compromised structures 178 million times every day, the data show. 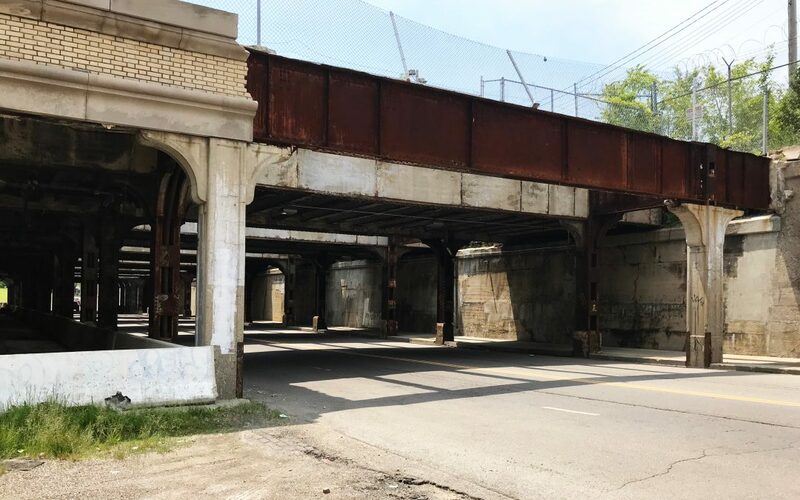 Although the number of structurally deficient bridges is down compared to 2017, the pace of improvement has slowed compared to the last five years. At this rate, it would take over 80 years to make the significant repairs needed on these structures. Michigan ranks #11 out of 50 states for the high number of structurally deficient bridges. Out of the 11,228 bridges across the state, 1,196 (or 10.7%) are rated structurally deficient.